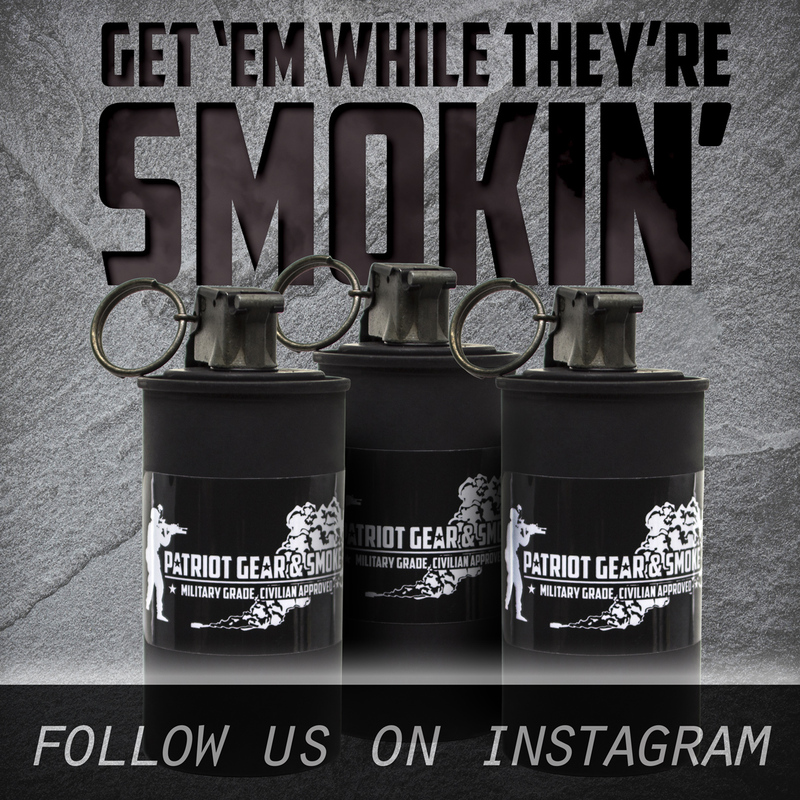 Come check out our products at the Indy 1500 Gun & Knife Trade show! 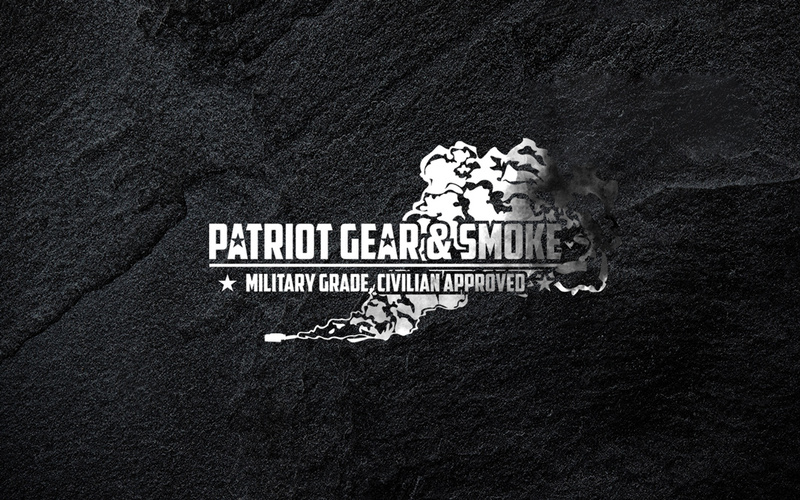 Patriot Gear & Smoke takes great pride and care in providing the civilian market with the very best Smoke products. We understand that your life could very well depend on our products. The seriousness of that is not lost on us. 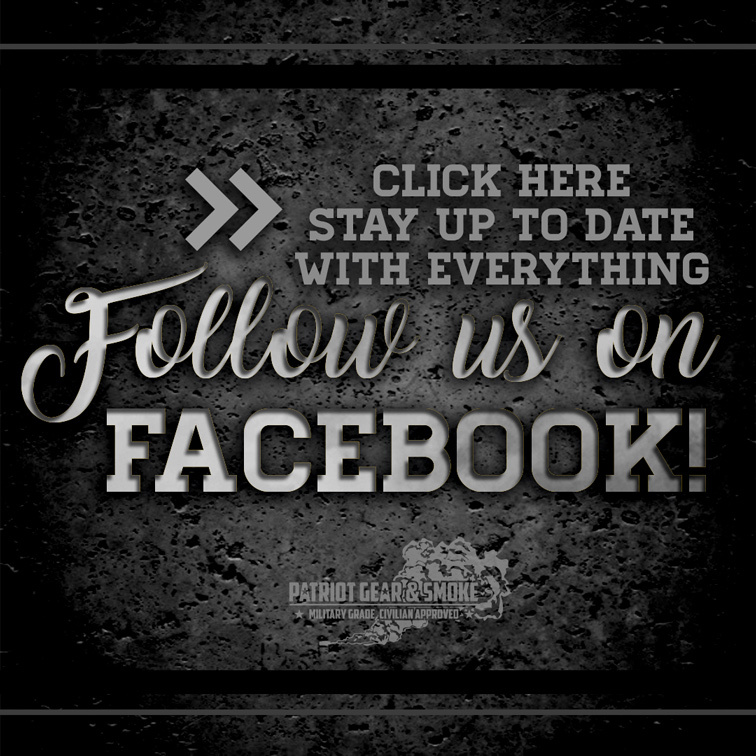 At anytime if you are unsatisfied with a product you purchased from us, please let us know and we will make it 100% right!